Do you want to tour your work extensively to young people in your area? 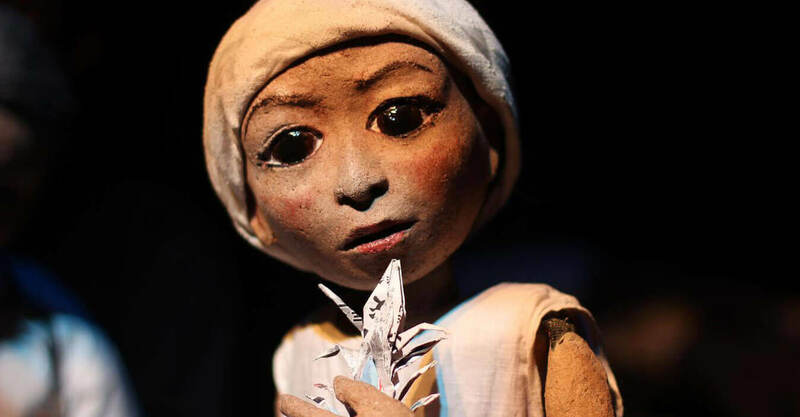 Do you want excellent theatre shows to come to your schools to ignite your learners passion for the Arts? Do you know about ASSITEJ SA? 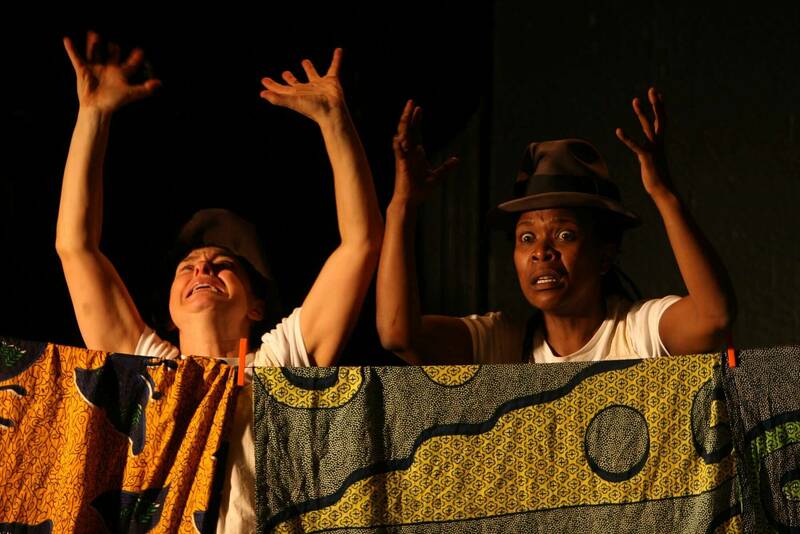 Theatre companies and artists should sign up with ASSITEJ SA. 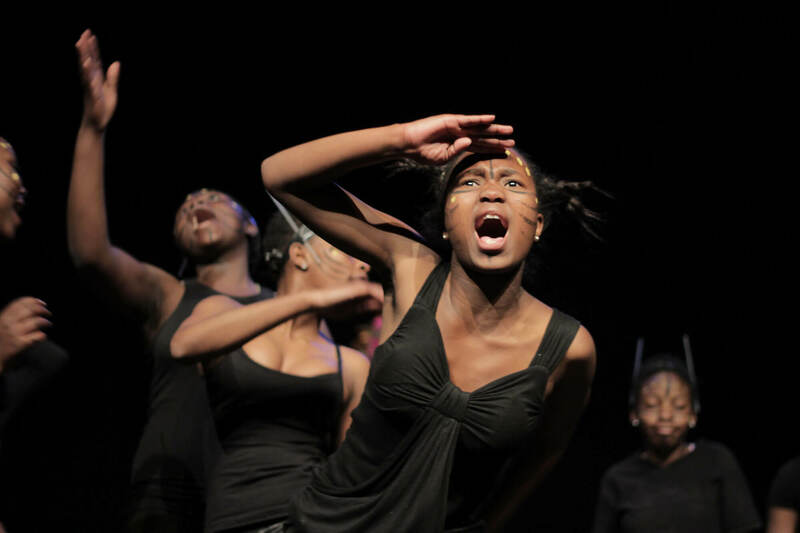 The Theatre4Youth site serves as a facilitating bridge between theatre and education, making it easy for schools to book excellent productions for their learners, and for theatre companies to tour productions to schools. It moderates the quality of the theatre presented in schools through a participatory feedback system, serves as a space for local artists to develop collaborations with communities as resident artists, and assists theatre companies in making their work more relevant and accessible to schools. This is a theatre production about albinism, because albinism has become a high threat in societies all around Africa. Plunge into scrumdiddlyumtious worlds of dirty beasts; filthsome creatures, crocky-wocks and vitches. Get ready to take a leap, a jump, and fly with us through Roald Dahl’s magical worlds. 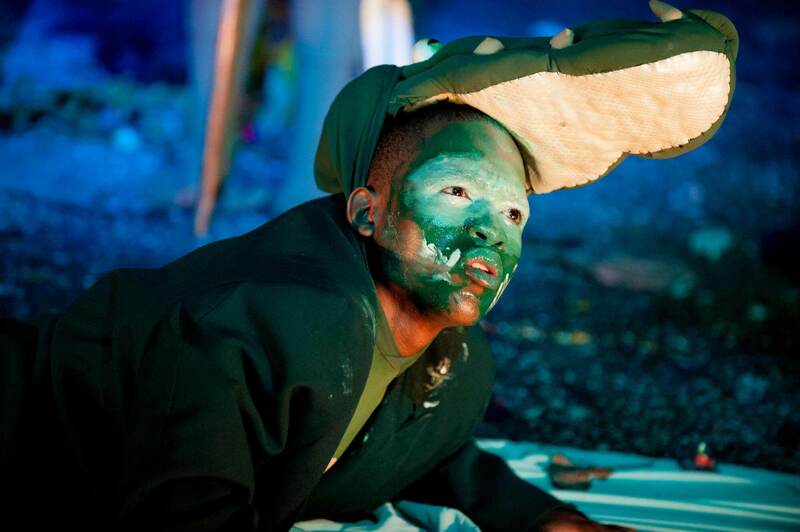 Theatre4Youth has been funded by the National Arts Council of South Africa, the National Lottery Distribution Trust Fund and the International Fund for Cultural Diversity of UNESCO. 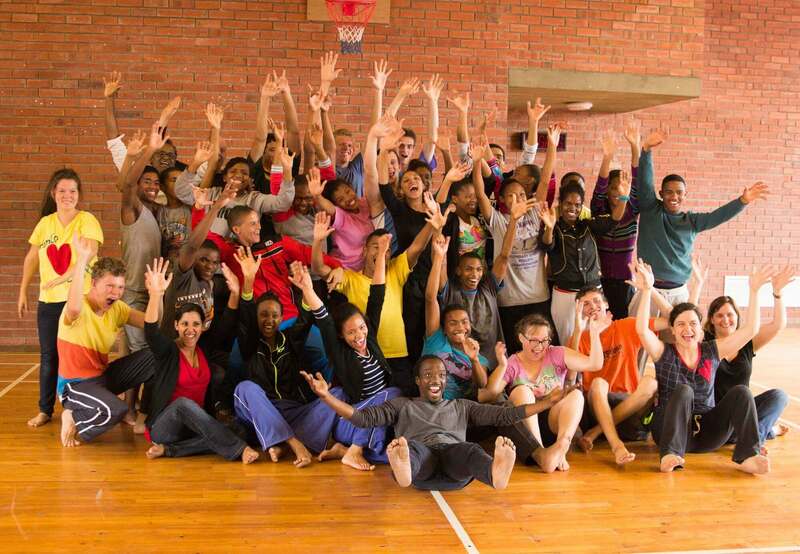 Theatre4Youth is a venture of ASSITEJ South Africa. 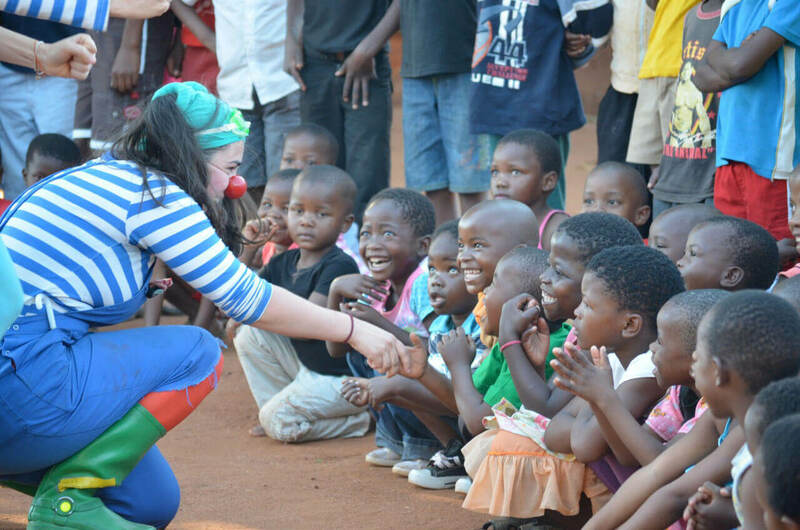 ASSITEJ South Africa is a network organisation for people working with or interested in theatre for young audiences, associated to ASSITEJ International (an organisation for theatre for children and young people based in nearly 100 countries world-wide). 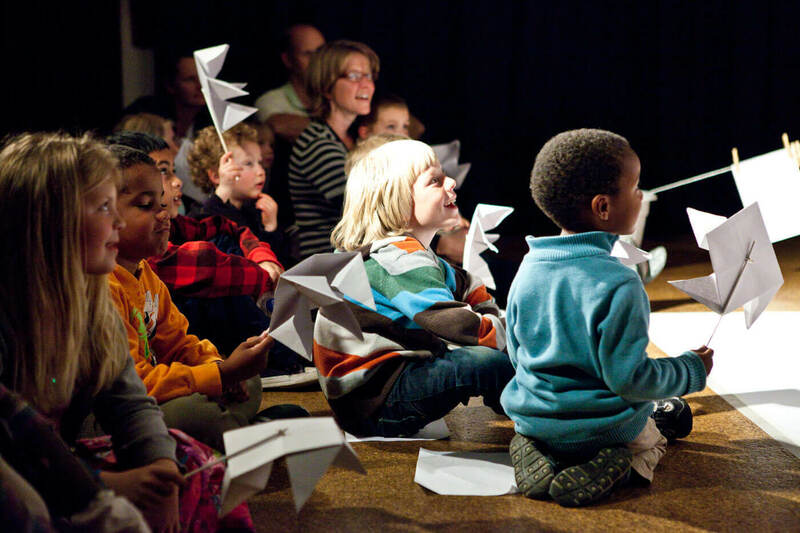 We believe that every child has the right to experience high-quality theatre designed especially for them, and to explore imaginative and creative interpretations of the world around them, through the arts.